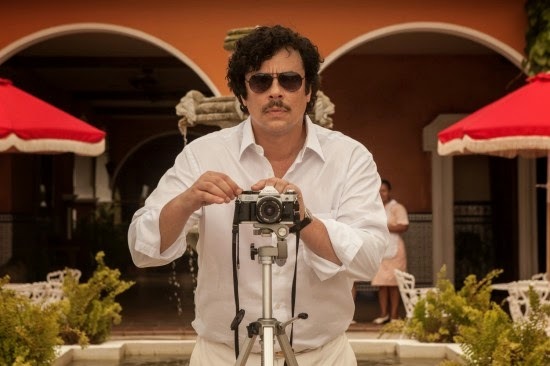 Well, Actor Benicio Del Toro does look the part! For those who don’t know, Pablo Escobar, known as the king of cocaine was was a notorious and wealthy Colombian drug lord: he had an estimated net-worth of US$ 30 billion by the early 1990s. The release date of Paradise Lost is set to October 15, 2014 (in Spain).